Stradbroke Carpets offers professional commercial and residential, carpet and upholstery cleaning on North Stradbroke Island. Servicing carpet, rugs, mattresses, leather, upholstery chairs and other furniture with a range of specialist products and equipment. Top of the line commercial vacuums and liquid extractors are used alongside a range of premium pre-sprays, stain removers, natural products and cleaning solutions to ensure outstanding results. 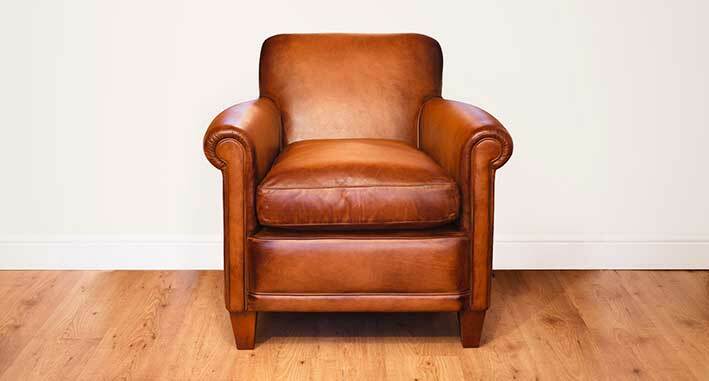 • High pressure hot liquid extraction cleaning for carpet, rugs and upholstery. • Dual motor rotary-brush deep fiber pre-vacuum with HEPA filtration. • Pre-spray application inclusive of stain and spot treatment. • Mattress clean and tea-tree application. • Leather deep clean followed by condition with premium lanolin, beeswax, and buff finish. • Rug takeaway cleaning service available. • Optional service report, including before and after photos for remote owners or real estates.
. A local, dependable and professional service on North Stradbroke Island. Carpet and rug cleaning includes pre-vacuum with HEPA filtration deep fibre rotary-brush, pre-spray application, high pressure hot liquid extraction and choice of cleaning solution. Upholstery furniture including sofas, chase lounges, ottomans, full upholstered dining chairs or dining chairs with upholstered seats only. 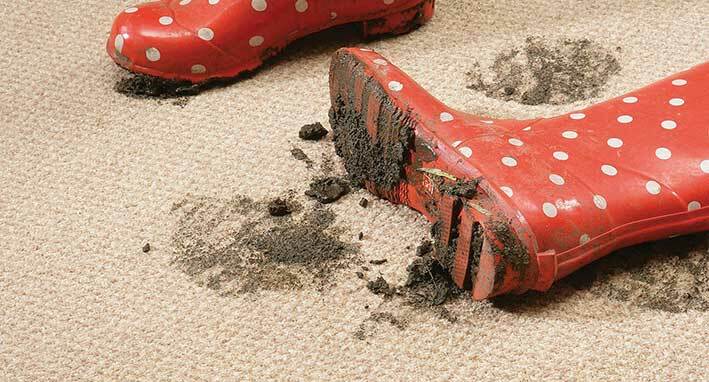 Rugs up to 4 metres squared can be picked up for a comprehensive, off site clean inclusive of intensive sand removal. We offer an ultraviolet light, non-chemical process of disinfecting surface and airborne microorganisms and dust mites. The process is highly effective in killing dust mites, mold, fungus, bacteria, viruses and other microorganisms. Deep leather clean followed by conditioning with premium eucalyptus oil, lanolin and beeswax. Buff finish for shine. pH Neutral formula that is tough on pet stains, ink, dirt and grime, wine and general food stains. Attacks odours at the source. We offer an optional job report consisting of before and after photos for an extra $20. Great option for real estates or remote property owners. Stradbroke Carpets commercial grade equipment is suitable for rental or owner occupied residential properties. It is tough on dirt, gentle on carpet and upholstery. Top of the line commercial vacuums and liquid extractors are used alongside a range of premium pre-sprays, stain removers and cleaning solutions ensure outstanding results. 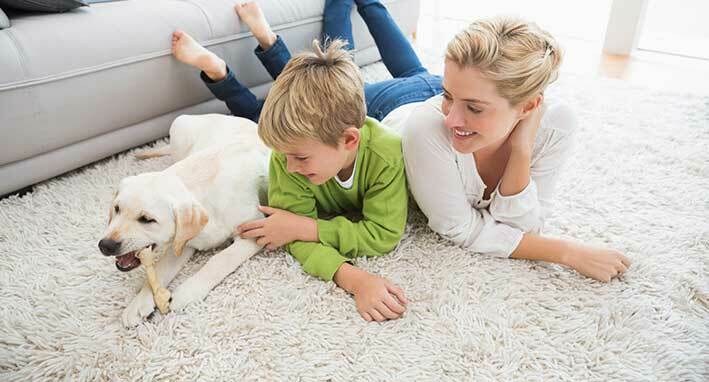 Carpet and rug cleaning includes pre-vacuum, high pressure hot liquid extraction, and choice of cleaning solution.
. Carpet: $60 per room (up to 12 metres squared).
. Rug: $60 ea. (up to 12 metres squared).
. Upholstery: $60 per seat (1 seat = 600 mm length of sofa).
. Throw pillows: $7 ea.
. Chair with upholstered seat only: $12 per seat.
. Full upholstered chairs: $30 ea. Mattresses service includes tea tree application, high suction fitting & steam-less clean.
. Sofa seat: $40 ea.
. Chair / car seat: $20 ea.
. Throw pillows: $5 ea. Vehicle interior upholstery cleaning is available.
. Leather seat: $50 ea. 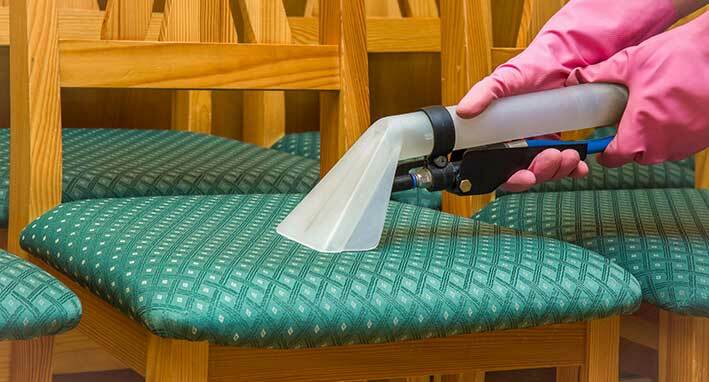 Deep clean followed by condition with premium lanolin, beeswax, and buff finish.
. Seat: $60 per seat (1 seat = 600 mm length of sofa).
. Chair / car seat: $50 ea.
. Tea tree oil application: $15 per item.
. Pre/post photographs and report: $20 per service.
. Mattress clean / stain removal: $100 ea.
. Takeaway rug clean: $85 per rug. (up to 4 metres squared). 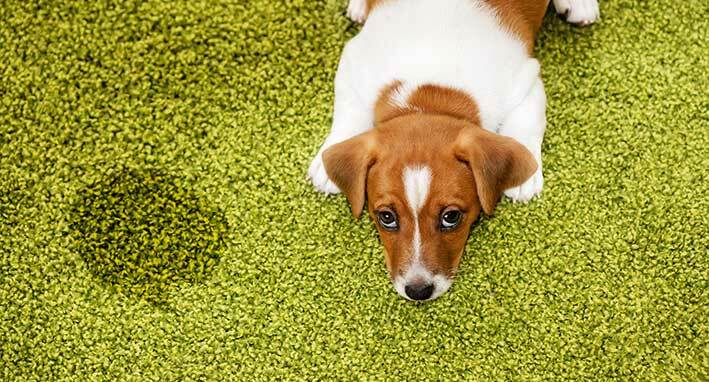 Ready to refresh your carpet and upholstery? That's great! Give us a call or send us an email and we will get back to you as soon as possible! 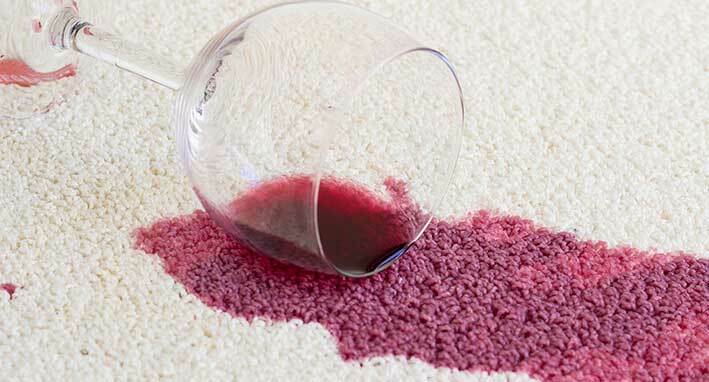 Stradbroke Carpets has been professionally operating on North Stradbroke Island in Point Lookout, Dunwich, Amity Point, Myora and Flinders homes and businesses for many years. We have had the pleasure of offering our service to many local residents, island home owners and commercial entities. A few clients are listed here for your convenience, you can ask them first hand about the Stradbroke Carpets service.